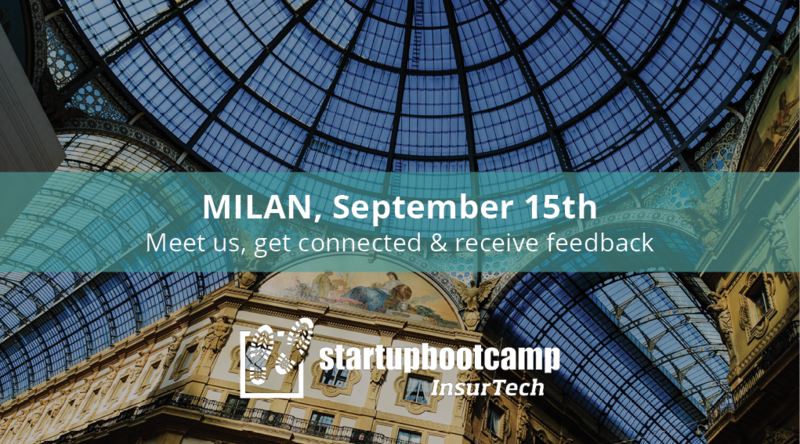 On the 15th of September, Startupbootcamp InsurTech welcomes you to Milan for a FastTrack day as part of its international tour to support the best talent in InsurTech. The event is free of charge, and there is no commitment to apply to our accelerator program. 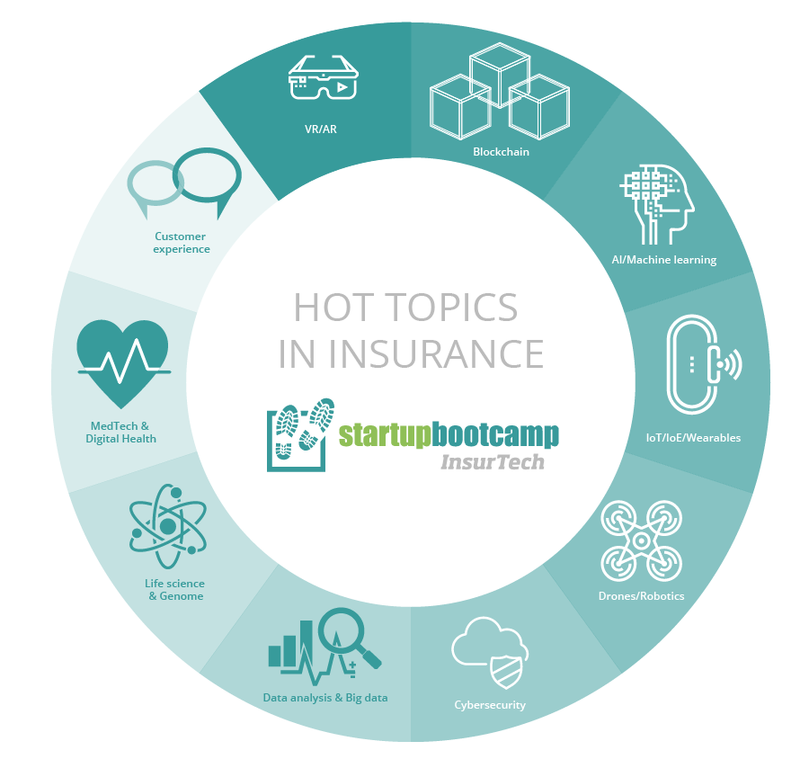 We want to meet you, and our goal is to provide real value mentoring to the best InsurTech startups. If you are a startup based in Italy, we encourage you to apply.